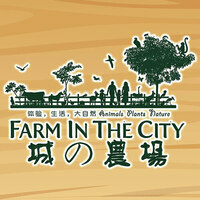 Farm in the City (FITC) is a unique concept that joins wildlife and nature into a designed environment. FITC is designed to resemble a Malaysian village to showcase how the country contains multiple races and cultures. 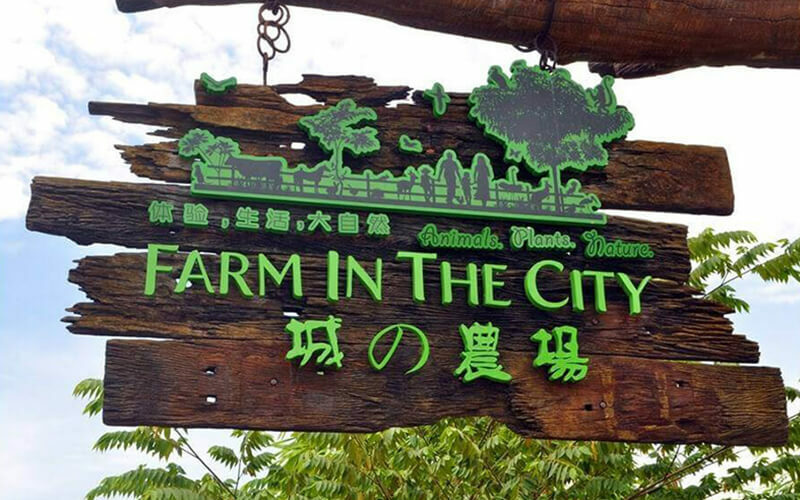 FITC was created with plans to become a tourism spot to provide educational and entertaining insight into the lifestyles of Malaysian villages as well as farm and fruit orchards with natural plants and wildlife. This conservation park was never made for just viewing and they highly encourage interactions with the animals and plant life in a comfortable yet authentic environment.